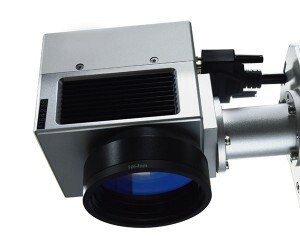 As we all know, the F-theta lens is an important component of laser marking engraving machine. To correctly maintain the lens could protect it to be used for a longer time and with better laser marking engraving effect. Now let’s look at some tips for how to correctly use and maintain the lens of laser engraving marking machine system. 1) The lens is very afraid of the dirty. 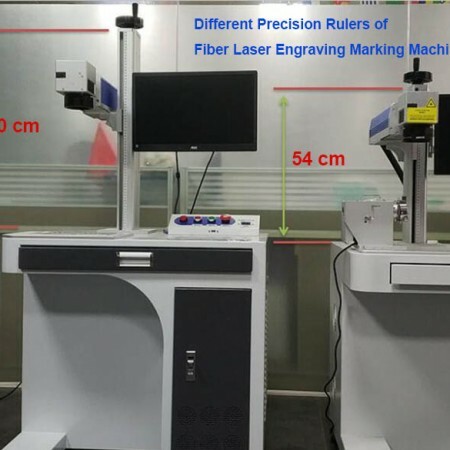 For co2 laser marking engraving machines, it is easy to generate smoke when laser marking engraving on various kinds of materials, it’s better to attach a vacuum cleaner to absorb the smoke together when using. 2) When don’t use the laser machine, put the lens cap on the lens to protect the lens from the dust. 3) Don’t touch the lens by hands, or some hard objects. Or it would hurt the lens. 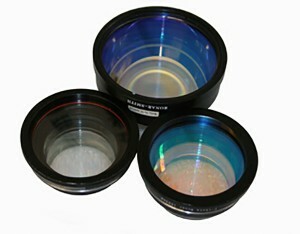 4) Clean the lens in a regular period of time. Don’t use napkin paper to clean the lens, it would hurt the lens. The right method uses the good clean wiper that is soft and would not lose hair to wipe the lens clean. It’s better to add some alcohol to the clean wiper, and then wipe the lens. Generally, to maintain and protect the lens is like maintain your eyeglasses. If you protect it with the correct and right methods, it can be used for very long time even for 10 years. Is laser engraving marking lens different from laser cutting lens?